My mother tried unsuccessfully for years to get her mother-in-law to give up her prized Christmas pie recipe. It's not that Grammy ever outright refused Mom; she either pretended not to hear the request or would put it off for another time. "Oh, I'll get it for you later," Grammy would tell her, but later never came. Finally, my mother had enough of Grammy's rebuffs. She enlisted my help. "You're going to get that recipe from your grandmother before we go home," she told me matter-of-factly as the family headed out one year to celebrate Christmas at Grammy's. "She won't turn you down." My mother's plan was solid. 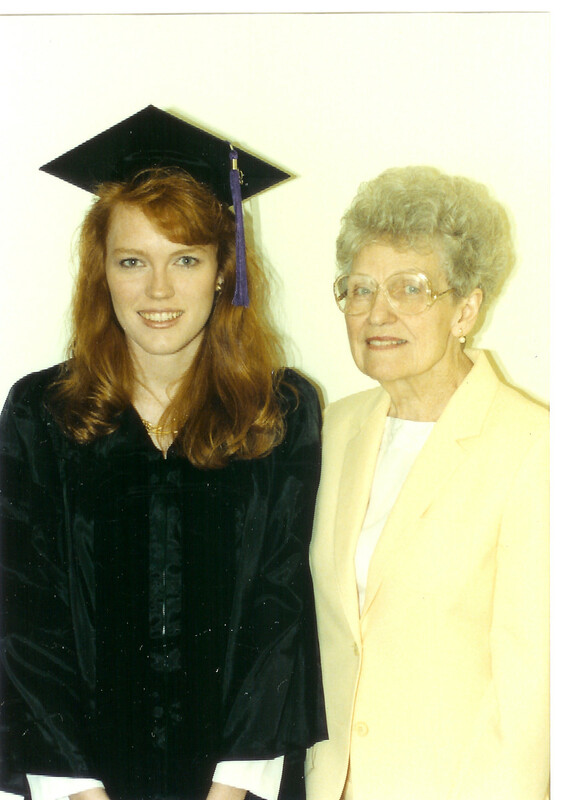 Not only did I have something she sorely lacked – a blood relationship to Grammy – the timing was perfect. I was a senior in high school and had taken the blue ribbon for my 4H baked goods entry, French cheese braid, at the Iowa State Fair over the summer. My award-winning showing certainly gave me credibility as a baker in my grandmother's eyes. Also, I'd be headed off to college in the fall and, from Grammy's perspective, what college co-ed didn't require a clutch of sure-fire recipes to help her attain her MRS degree? I was happy to help, not because I necessarily cared if my mother got the recipe, but because I loved the idea of being a co-conspirator. Never known for my acting abilities – or my subtlety – I started in just as soon as we arrived at my grandmother's house. "Grammy, did you make Christmas pie this year? You did? Oh, I'm soooo glad. It's my favorite pie in the whole world." The drama built to a crescendo as dessert was served. "Mmmm. I just love this pie. Mmmm. This is so good. Grammy, did I tell you this is my favorite pie in the whole world?" As Grammy rose to clear the dessert plates, I uncharacteristically jumped up to help her. As I followed her into the kitchen, I lowered my voice to a whisper. "Grammy, do you think it be possible for me to get your recipe for Christmas pie? I'd really like to try to make it," I said, adding for good measure, "although I'm sure it won't be as good as yours." Grammy hesitated for a moment. "Of course, dear," she finally replied. "I'll let you copy it down here in the kitchen." She consulted a wooden recipe box on the counter and pulled out an index card written in her own neat cursive. At the top of the card she had noted the original source of the recipe, a 1950s-era women's magazine. ("All that secrecy for a recipe from a magazine?" my mother later would remark.) Grammy supplied me with a blank index card and a pen, and watched as I sat at the kitchen table and painstakingly copied the recipe word for word. Returning later to rejoin the others in the dining room, I shot my mother a triumphant look. Mission accomplished. That was nearly 30 years ago. Grammy's been gone for 20 years, but Christmas pie remains a time-honored holiday tradition served at every family Christmas celebration. This is the recipe I copied down that Christmas day so long ago, with a few modifications by my mother to modernize it. Combine gelatin and cold water. While gelatin softens in water, scald half-and-half in the top of a double boiler. Remove top of double boiler from heat. Beat egg yolks. Add salt and 1/3 cup sugar and continue beating until lemon colored and foamy. 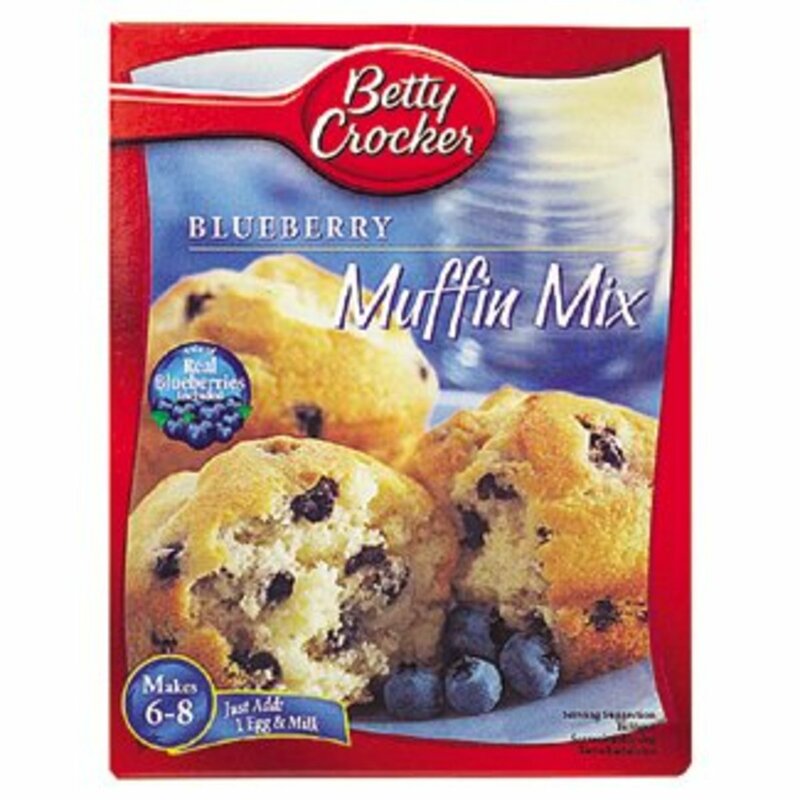 Add small amount of half-and-half to egg mixture and blend. Combine egg mixture with remaining half-and-half in top of double boiler and return to heat. Cook over hot water until mixture coats a spoon, stirring constantly, about 7 to 10 minutes. Add gelatin, vanilla extract and almond extract to mixture and blend well. Chill until slightly thickened, stirring occasionally to speed the chilling process. Beat egg whites until stiff peaks form. Add remaining 1/3 cup sugar and blend well. Fold the egg whites into the chilled gelatin mixture. Add almonds and chopped cherries. Pour mixture into baked shell, garnish with remaining almonds and quartered cherries, and chill well. Do your family have a holiday food tradition? If so, please share it in the comments section below. Love the story about how you got the recipe for your grandmother's pie! It looks yummy! Thanks, Linda. I don't know about thrilled. She was pretty secretive about her recipes. Hi Heidi. Are you an Iowan, too? What are your thoughts on turkey and dressing sandwiches? If they are another family tradition, then we are long lost relatives for sure! I am quite sure we must be related... Or share like-minded Grandmothers! This is our family Christmas tradition as well, complete with maraschino cherries on top. Lots of good food from Iowa! This looks so beautiful, and I bet it tastes wonderful. Thank you for sharing the recipe! It is so light and fluffy that it would be great for Easter, too. Thanks for reading and commenting. With Easter coming-delicious! Thanks for sharing!! Ellaamelia, thanks for the comment. I think I will do some more of Grammy's recipes. Thanks for the idea. Thanks, Victoria Lynn. Your comment made me smile. What a beautiful pie! I love the personal touch with the story and photos. Your mother looks delighted, like she really pulled one over on somebody. heehee. Delightful hub! Thanks for the comment, Ask Te Te. 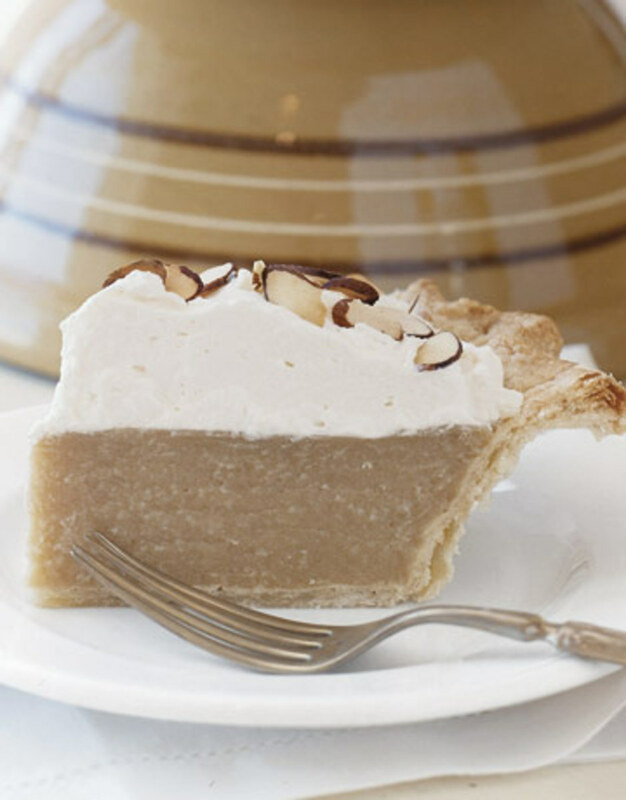 Were you able to try the pie over the holiday? If so, I'd love to hear what you thought of it. Happy New Year! Thanks, ishwaryaa. I appreciate the comment, vote, and shares, Happy New Year to you! What a wonderful looking pie! Thank you so much for sharing part of your family history with all of us. I may give it a try to this year's Christma Dinner! An engaging hub packed with an interesting story, clear instructions and drool-worthy photos! Happy holidays! Well-done! every time i watch this cake i am drooling lol. Thank you all for the comments, Stephanie, Peggy, LadyFiddler, SpecialK, and Thelma. My family is celebrating Christmas early this year while my brother and his family are in town so we will be enjoying Grammy's Christmas pie tonight. Can't wait! Yummy! I would like to try this recipe for Christmas. It´s a wonderful story how you asked your granny for this pie recipe. Thanks for sharing. I loved your story and look forward to trying this recipe. I love collecting older recipes and trying them. Thanks for sharing! What an eyecatching photo of your Christmas pie and what an interesting history it has in your family. It is nice that you finally got the recipe and can now pass it down to those in your family and your hub family as well. You used some good psychology on your grandma! Good photo of you and your grandma and also your mother. Up votes and will share. This looks so delicious! 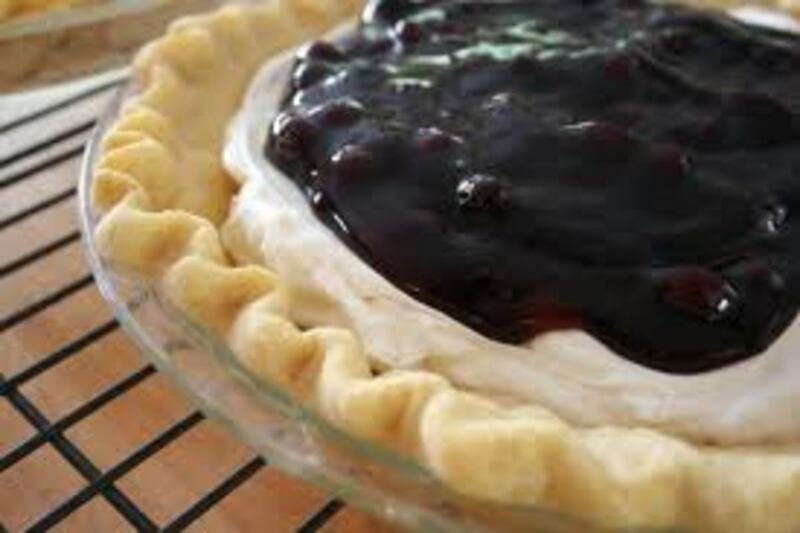 It seems a little like the eggnog pie that my sister-in-law makes,but I think your addition of almonds and chopped cherries sounds would make it even better! Thanks for sharing your Grammy's recipe! I'm sure you think of her whenever you make it. Give it a try, idigwebsites. It's light and creamy and really delicious. Thanks for reading and commenting. Thanks, vespawoolf. It's a great way to keep Grammy's memory alive, especially for the next generation who never knew her. Your mother's plan was solid! What a great story and you tell it so well. I'm glad you and your family have been able to enjoy Grammy's recipe all these years. Voted up and shared! I know, rcrumple, it's a horrible thing I did. And for my mother to have put me up to it! Thanks for reading and commenting. You imp! lol How could you do that to your grandmother? I loved it. There's a little bit of James Bond in everyone, you just found yours at an early age! Great Job! Nancy, I'm sure you've had it. Delicious, attractive and festive. What more can you ask from a Christmas dessert. Voting this Up and Useful. Why do I not remember this pie??? Thank you, Movie Master. I'm glad you enjoyed the story and photos. I hope you get a chance to try the pie someday. It is delicious! 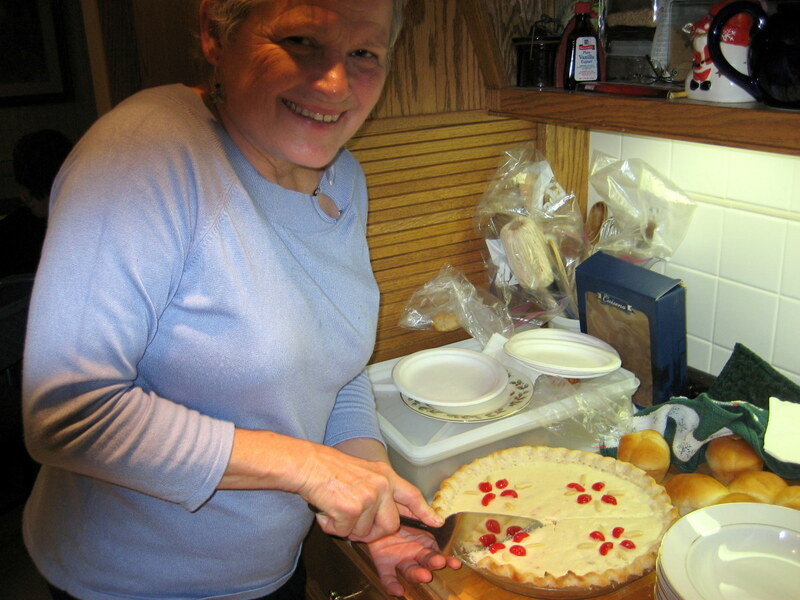 Hi Deborah, I loved the story of your mother, grandmother and how you managed to eventually get the recipe, Grammy's Christmas pie looks and sounds delicious and thank you for including your lovely family photos. Thanks, Rose! Appreciate the comment. It looks beautiful and tasty. I loved hearing the story to go with it, too. Thanks, Aya! I appreciate the comment and pin. Thanks, billybuc. Iowa grandmas rock! A recipe hub with a suspenseful storyline! I'm pinning this! Great story and memory. My grandma was from Iowa and I can tell you that Iowans know how to make darn good pies. Hi, Dexter. Thanks for commenting. Yes, don't wait until Christmas. 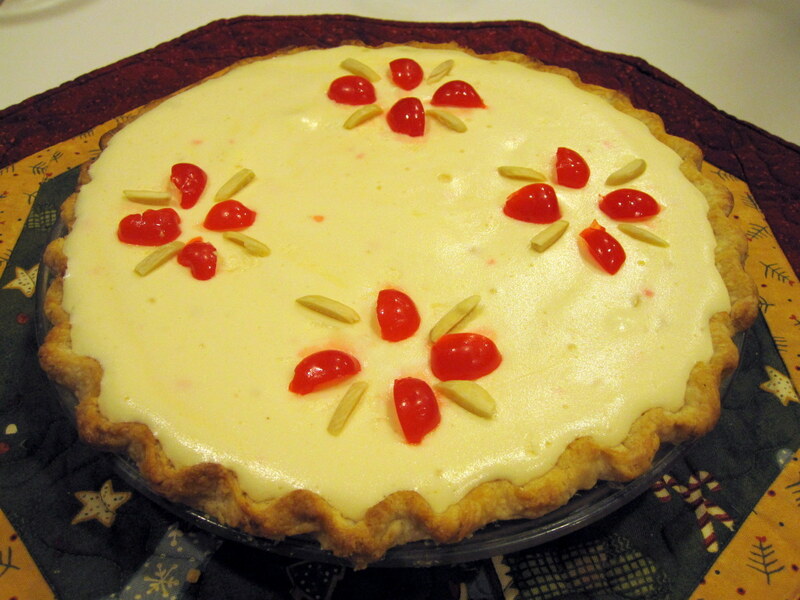 It's a nice light custard pie that would be good for spring, too. Thank you for the wonderful comment, Susan. I really loved your charming story about your mother and grandmother :) What a great memory for you, and a great introduction to your article and recipe. The pie looks delicious and so pretty too. Voted up! I hope you do try it, Cloverleaf. I like other commenters' suggestion to make it for Easter. I'm trying to decide how to make the garnish look more spring-like. Thank you for commenting. Hi, Arlene. Thanks so much for the great comment. This was one of those hubs that started out being just a run-of-the-mill recipe hub and turned out to be so much more. I love it when food tells stories. This looks so delicious! Your Grammy was a remarkable woman; the picture of you together is adorable. I will bookmark this and give it a try - can't wait! Voted up. Wonderful story, recipe and photographs, Deborah! I am waiting for a piece of pie to jump out of that photograph and onto my waiting plate. A BIG piece! Great design on that pie for a perfect presentation. Bookmarked, voted up and everything else. Thanks for reading and commenting, Kelley! Beautiful pictures. What a great memory. Food creates so many wonderful moments. Thanks for sharing. This pie looks great. Thank you, sgbrown! I had fun digging out my old pictures to look for that one. Glad you enjoyed it. It would be perfect for Easter, too, or any special family occasion. Thanks for reading and commenting, and for asking the question that prompted this hub. Writing it brought back great memories! That looks so yummy!! I may need to try it as an Easter Pie this year!! Thanks for sharing! !